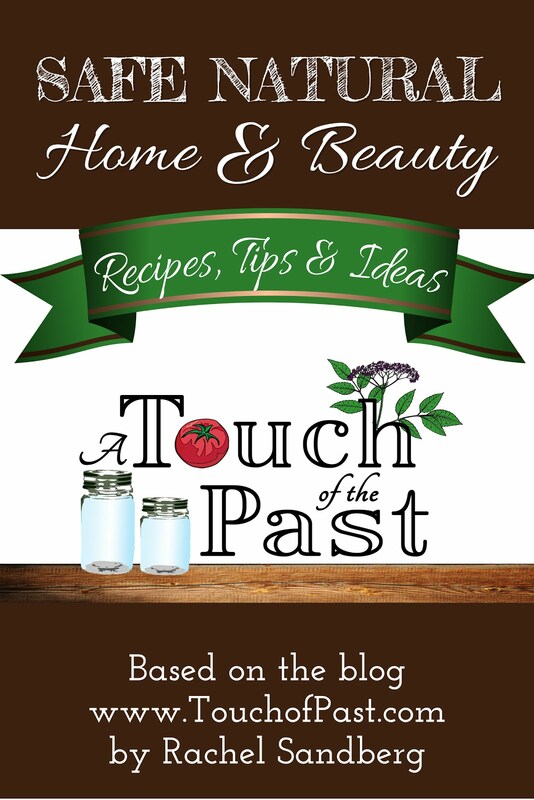 A Touch of the Past: What to Eat? One of my favorite authors, Michael Pollan, has explored many angles of the question 'What to Eat?' in his books and also his articles for the New York Times. His writings have opened my eyes to the reality of where my food comes from. 'The Omnivore's Dilemma' is a great read, interesting and informative, and I would highly recommend it. Pollan's next book, which I am eagerly anticipating, will be “In Defense of Food: An Eater’s Manifesto.” Go to the authors website for a list of books and articles. "Americans have begun to ask why the farm bill is subsidizing high-fructose corn syrup and hydrogenated oils at a time when rates of diabetes and obesity among children are soaring, or why the farm bill is underwriting factory farming (with subsidized grain) when feedlot wastes are polluting the countryside and, all too often, the meat supply. For the first time, the public health community has raised its voice in support of overturning farm policies that subsidize precisely the wrong kind of calories (added fat and added sugar), helping to make Twinkies cheaper than carrots and Coca-Cola competitive with water. Also for the first time, the international development community has weighed in on the debate, arguing that subsidized American exports are hobbling cotton farmers in Nigeria and corn farmers in Mexico." "A few years ago, an obesity researcher at the University of Washington named Adam Drewnowski ventured into the supermarket to solve a mystery. He wanted to figure out why it is that the most reliable predictor of obesity in America today is a person's wealth. For most of history, after all, the poor have typically suffered from a shortage of calories, not a surfeit. So how is it that today the people with the least amount of money to spend on food are the ones most likely to be overweight? Drewnowski gave himself a hypothetical dollar to spend, using it to purchase as many calories as he possibly could. He discovered that he could buy the most calories per dollar in the middle aisles of the supermarket, among the towering canyons of processed food and soft drink. (In the typical American supermarket, the fresh foods--dairy, meat, fish and produce--line the perimeter walls, while the imperishable packaged goods dominate the center.) Drewnowski found that a dollar could buy 1,200 calories of cookies or potato chips but only 250 calories of carrots. Looking for something to wash down those chips, he discovered that his dollar bought 875 calories of soda but only 170 calories of orange juice." That, more or less, is the short answer to the supposedly incredibly complicated and confusing question of what we humans should eat in order to be maximally healthy. 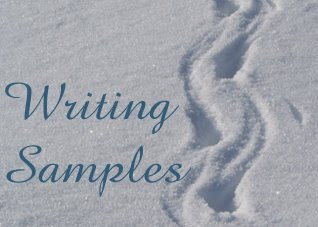 I hate to give away the game right here at the beginning of a long essay, and I confess that I'm tempted to complicate matters in the interest of keeping things going for a few thousand more words. I'll try to resist but will go ahead and add a couple more details to flesh out the advice. Like: A little meat won't kill you, though it's better approached as a side dish than as a main. And you're much better off eating whole fresh foods than processed food products. That's what I mean by the recommendation to eat ''food.'' Once, food was all you could eat, but today there are lots of other edible foodlike substances in the supermarket. These novel products of food science often come in packages festooned with health claims, which brings me to a related rule of thumb: if you're concerned about your health, you should probably avoid food products that make health claims. Why? Because a health claim on a food product is a good indication that it's not really food, and food is what you want to eat." "Wendell Berry once wrote that when we took animals off farms and put them onto feedlots, we had, in effect, taken an old solution--the one where crops feed animals and animals' waste feeds crops--and neatly divided it into two new problems: a fertility problem on the farm, and a pollution problem on the feedlot. Rather than return to that elegant solution, however, industrial agriculture came up with a technological fix for the first problem--chemical fertilizers on the farm. As yet, there is no good fix for the second problem, unless you count irradiation and Haccp plans and overcooking your burgers and, now, staying away from spinach. All of these solutions treat E. coli 0157:H7 as an unavoidable fact of life rather than what it is: a fact of industrial agriculture."